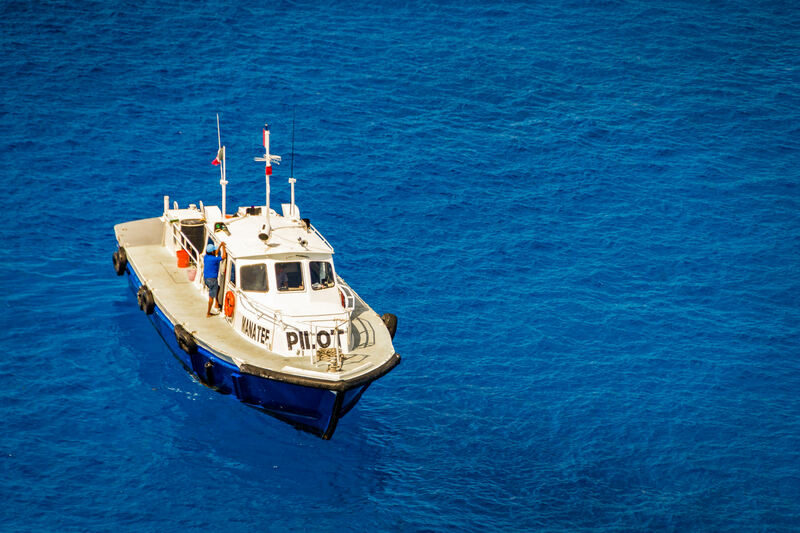 A port pilot‘s boat at Cozumel, Mexico. 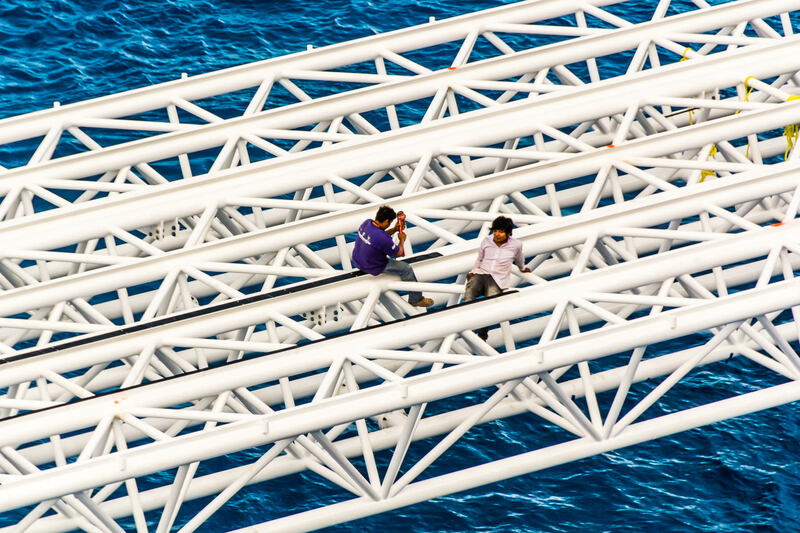 Workers on a dock structure in Cozumel, Mexico. 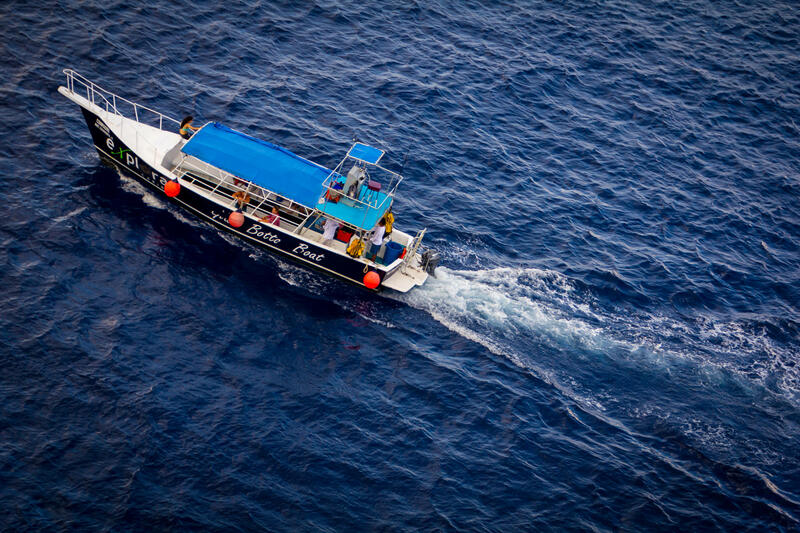 A boat just off the shore of Cozumel, Mexico. 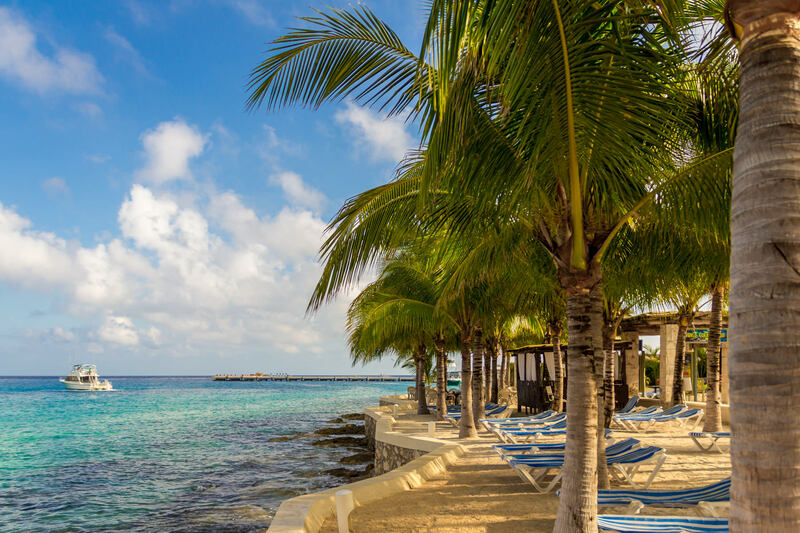 Palm trees in Cozumel, Mexico. 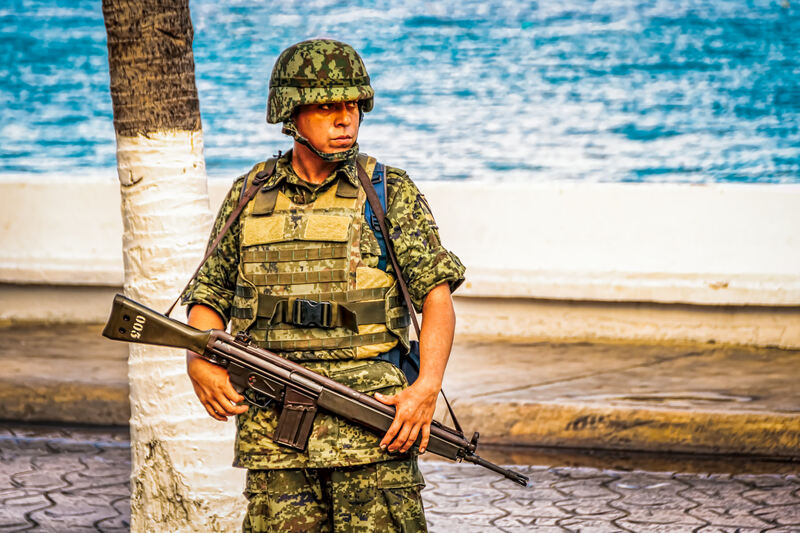 A soldier keeps watch in San Miguel, Cozumel, Mexico. 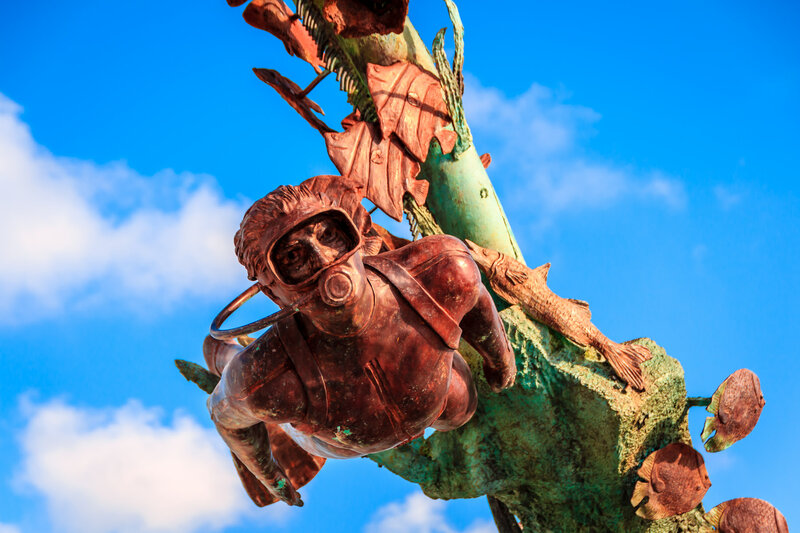 Detail of the Coral Reefs Monument along the Malecón in San Miguel, Cozumel, Mexico. 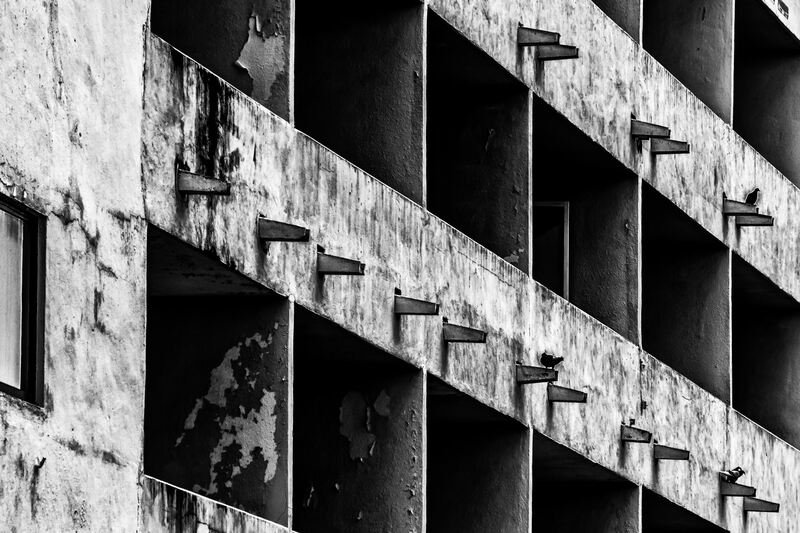 Exterior detail of the decaying Hotel Meson in San Miguel, Cozumel, Quintana Roo, Mexico. 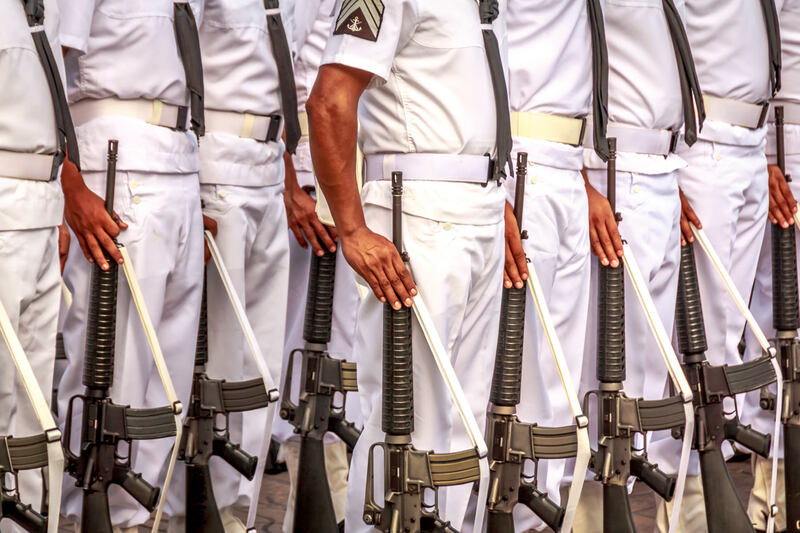 Members of the Mexican Naval Infantry Force stand at attention during a ceremony commemorating the 165th anniversary of the Battle of Chapultepec in San Miguel, Cozumel, Quintana Roo, Mexico.